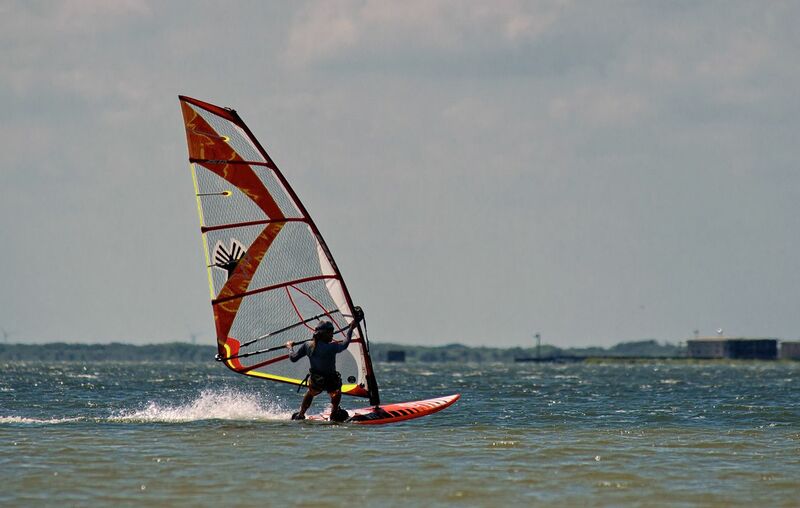 In a windsurfers’ paradise, turbines capture gusts that pick up at exactly the right time - or the wrong time, if you're trying to sell natural gas. BLOOMBERG — As attractive a renewable-energy concept as wind power is, it’s plagued by a fundamental flaw. It blows the most in the dead of night, precisely when there’s the least demand for electricity. That’s true for just about every wind-blown spot across the U.S., from the foothills of the Tehachapi Mountains in California to the coastal plains of North Carolina. 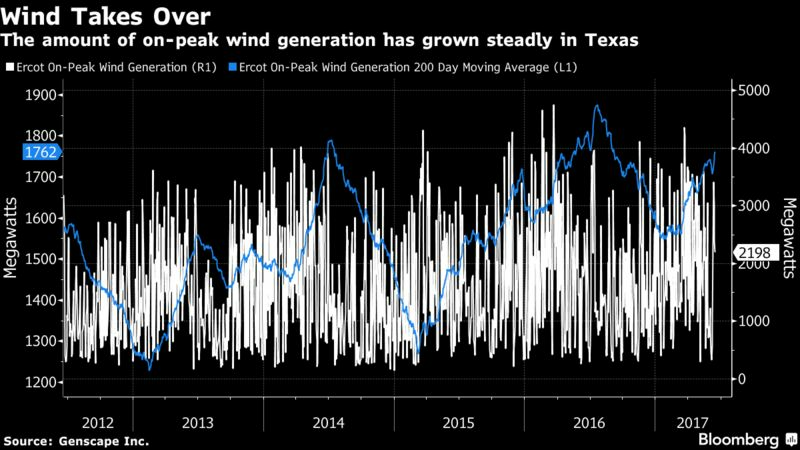 Wind power “is a disruptive technology and it’s increasing,” said Paul Patterson, a utility analyst at Glenrock Associates LLC in New York. “That’s a problem for other resources that are competing in that market.”​​And it’s not just the coastal turbines that are cutting into gas-fired plants’ business. 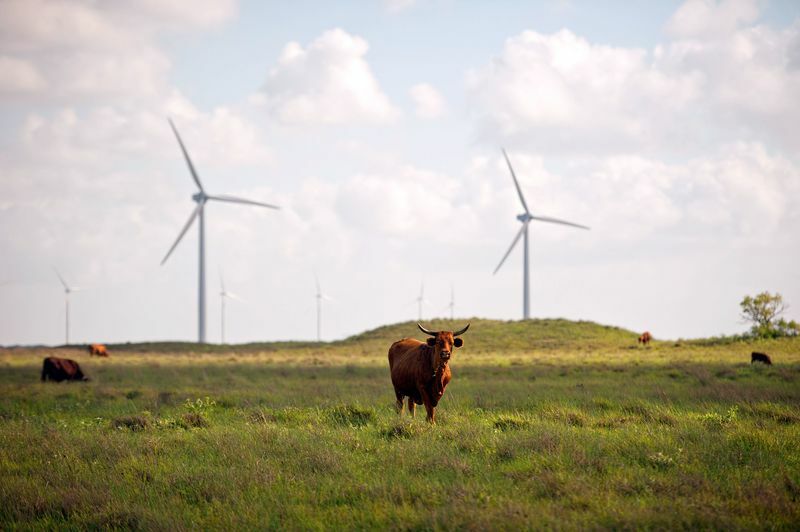 When inland farms are included, wind power now supplies about a fifth of Texas’s electricity market. Solar power is also growing in the state. All of this helped push the average on-peak price set by Ercot—the grid operator that controls most of the Texas market—down 55 percent the past five years to $25.34 per megawatt hour, according to data compiled by Genscape Inc.
Clean energy is also grabbing a bigger piece of the market nationwide: By 2040, renewable resources such as wind and solar power will supply just as much of America’s electricity demand as gas, according to a Bloomberg New Energy Finance outlook. Globally, the cost of renewable power is dropping so quickly that gas will never become the dominant fuel, the report showed. “It’s pretty slim pickings right now,” Ferguson said. “God is not manufacturing more coastal property.”—With Brian K. Sullivan.